In recent weeks, a number of reports have surfaced concerning funds used in District of Columbia Mayor Muriel Bowser’s 2014 mayoral campaign. This editorial board believes that these reports, and the subsequent response by the mayor’s office, show at least carelessness on the part of the mayor and her staff, and are perhaps indicative of larger problems in their handling of the city’s housing. On February 24, Washington City Paper reported that during her 2014 campaign for mayor, Bowser accepted illegal donations from Sanford Capital, a D.C. area property management company currently being sued by the city’s attorney general for slumlord practices. A subsequent complaint filed by government watchdog Public Citizen on March 7 found that the Bowser campaign accepted an additional 22 donations over the legal limit during her 2014 run, violating laws stating that a candidate can accept no more than $2,000 from each campaign contributor. Many of these funds were donated from other developers, such as Blue Skye Development LLC and Franklin Haney Company, and amounted to a total of $31,500. Sanford is facing a lawsuit from D.C. Attorney General Karl Racine for mistreating many of the tenants in its low-income housing properties. The lawsuit charges Sanford with violations of consumer protections and infringements on the District’s housing code. The firm is accused of permitting chronic health code violations and general maintenance problems in these properties to persist over time in an effort to displace low-income residents and make room for market-rate renters. Such practices are unfortunately common all across the country. 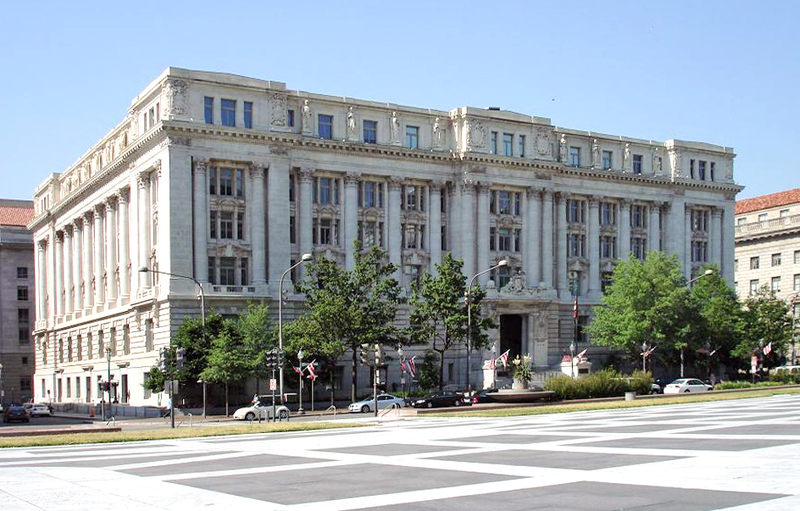 A report released by the D.C. Fiscal Policy Institute in December 2016 details the current crisis facing the city concerning affordable housing for low-income residents. According to this report, 42 percent of extremely low-income renters in the District spend over 80 percent of their income on rent. We are concerned with the wider issue of gentrification and affordable housing in the District and are troubled by potential conflicts of interest between the Bowser administration and development corporations such as Sanford Capital, especially in light of these organizations’ inflated contributions to the mayor’s campaign. The District of Columbia must ensure that affordable housing is available to its residents and that landlords maintain these properties according to appropriate health and safety standards. While there is no evidence of corruption now, these donations raise pressing questions. Receiving funds over the legal limit from real estate developers runs counter to what one would expect from a progressive mayor in charge of a city in the middle of a rent crisis. The mayor’s office should be focused on affordable housing solutions for the city’s residents. It is hard to imagine how it can do this while taking donations from real estate developers accused of acting as slumlords. Ben Soto, the treasurer of Bowser’s 2014 campaign, said that the donations in question were due to simple clerical mistakes and require no additional investigation. According to City Paper, Soto did not indicate that the Bowser campaign will conduct a review of its records and return any identified unlawful contributions. The donations in question could have occurred because of simple mistakes or they could have been intentionally carried out with nefarious intent. No matter the cause, we believe the Bowser administration must take these allegations more seriously. Instead of brushing the situation off as Soto has done, the campaign should review its financial records in collaboration with a full investigation by the Office of Campaign Finance. If that investigation were to determine that the donations listed in the Public Citizen report are in fact illegal, the Bowser campaign should return all improper contributions in full. The Bowser administration should also be much more vigilant in keeping accurate financial records and prohibiting such donations during its 2018 campaign. Mayor Bowser and Soto should acknowledge the gravity of the situation and ensure that they will prevent the campaign from accepting similar contributions in the upcoming election cycle. The faults of the Bowser campaign should serve as a reminder to other mayoral contenders and motivate them to take campaign finance regulations more seriously.